What most people don’t know is that Asia attracts a lot of tourists not just for beach parties and nightclubs, but for paradises that still boast untouched grass and off the beaten path tracks that lead to adventures. 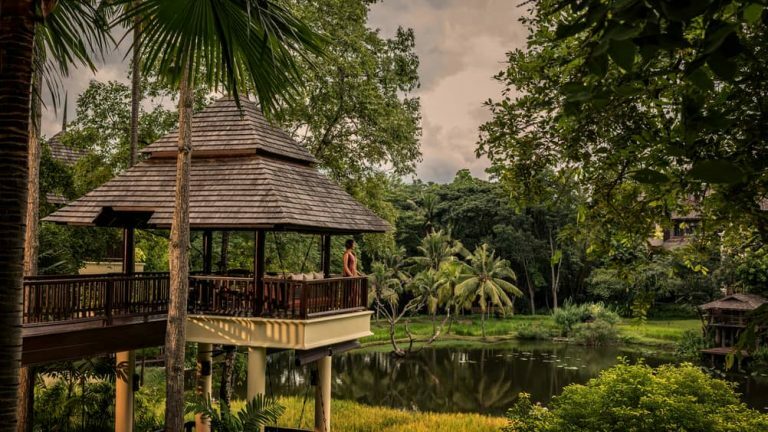 Some of the best destinations in South East Asia are famous for their beautiful camping grounds, and the conveniences they offer makes them the perfect ‘glamping’ spots. Well, glamping is the popular term used for glamorous camping sites, where you camp in the lap of luxury while being close to nature. 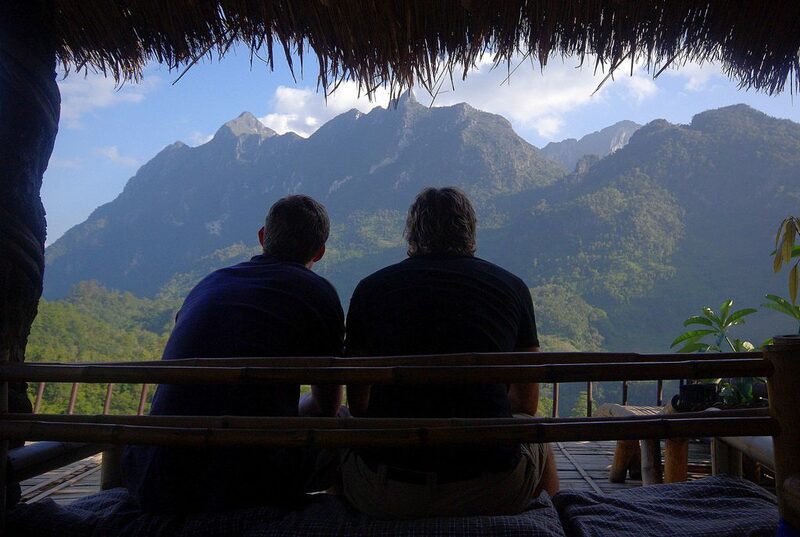 Dong Chiang Dao is an intriguing site in Northern Thailand close to the border of Burma. The grounds fall under a National Park, Pha Daeng. Pha Daeng Park also is one of the most visited places in Southeast Asia for bird watching aficionados. But don’t worry it is never crowded which is why it is suitable as a peaceful camping site for exploration. Some famous bird species to be found here are the Giant Nuthatch and the Hume’s Pheasant. These are just the two of the thousands of other bird species that live here. At Doi Chiang Dao, you might fall asleep while gazing at the sky. The sweet birdsong would wake you up. Make sure while you are preparing your camping checklist, you arrange for the permit to camp here. If you Google Mount Rinjani, you will find some breathtaking photographs of the place, and that it is part of a famous Ring of Fire of the Pacific. 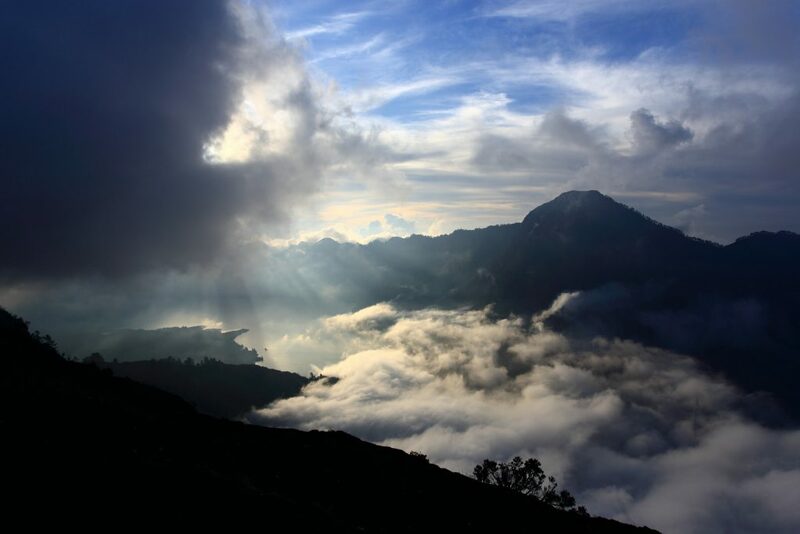 Mount Rinjani calls for adventure in the real sense. You have time to set camp near a volcano, with your own fire for warmth and the brilliantly starry sky as your companion. The campground comes with some great geological formations which makes it a perfect spot for geology enthusiasts. It also harbours calderas. You can sleep under the starry sky for an unforgettable experience. Phnom Kulen is part of Cambodia’s National Parks. The name literally translates to Mountain of Lychees. 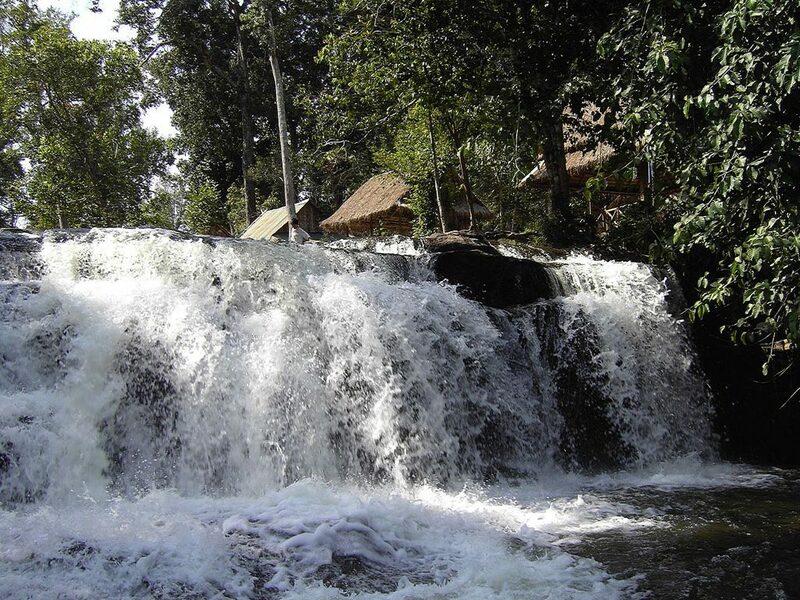 Phnom Kulen is popular for its Thousand Lingas valley and gorgeous waterfalls. The best thing about deciding to camp here is that you get time to explore the forest at daytime, and the ancient ruins. You can also sleep under the stars. In fact, you will be surprised and glad to find how soothing the sound of rushing water is. 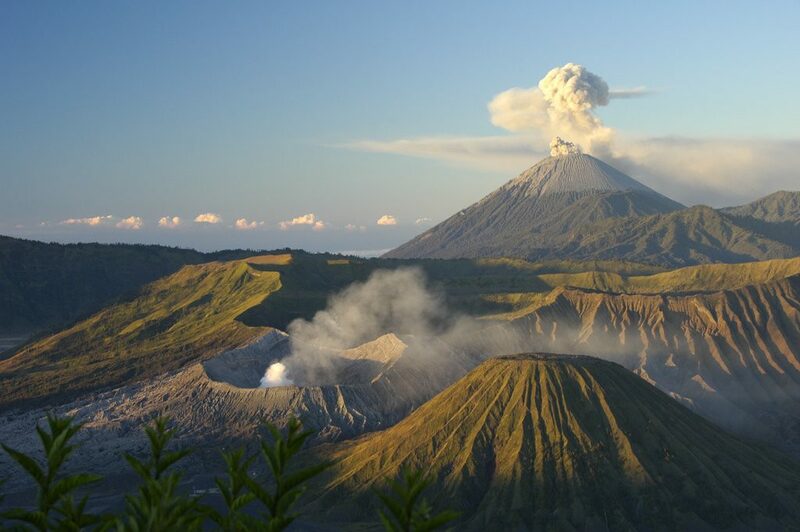 Mount Bromo is a volcano 4 hours away from Surabaya which is one of East Java’s splendid sights. You can hike up to this place if you like, it is an extensive 800 km of gorgeous landscape and dramatic sky to camp under. The volcano is situated in the Bromo Tengger Semeru National Park. The number one reason to set up camp in Mount Bromo is the dramatic sunrise, which you must witness at least once in your lifetime. If you venture out to Bali, know that it isn’t all sunny beaches. 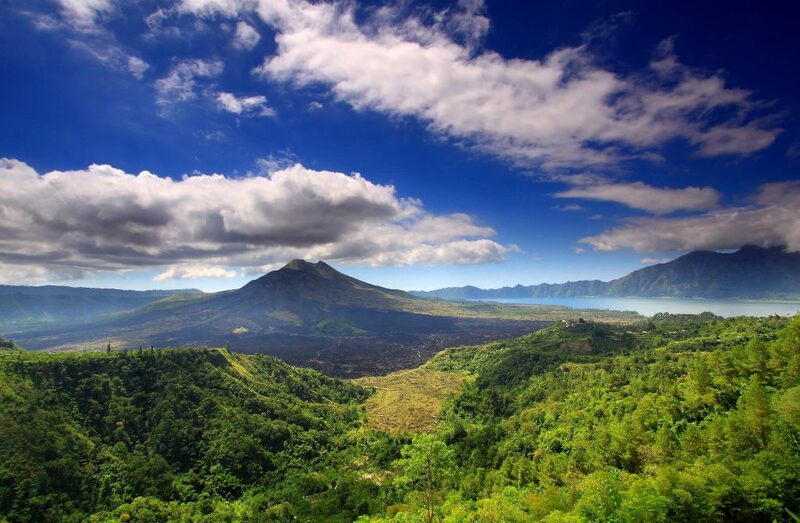 Reserve time to spend a night under the starry sky of Mount Batur in your camping sleeping bag. The best thing about this place is that there are several camping sites here for you to choose from. Make sure you choose from your day’s itinerary of explorations. This active volcano has villages on some sides, forest on another, and a nice lake too. Located in Ubud, Bali Sandat is a glamorous camping spot. The resort has the advantage of the best scenery around and lets its patrons really immerse themselves in. It has a total of five luxury tents that come with an infinity pool and quaint furnishings. There is Balinese art, bamboo beds crafted by hand an indoor bathroom, and an earthy palette dominating it all. 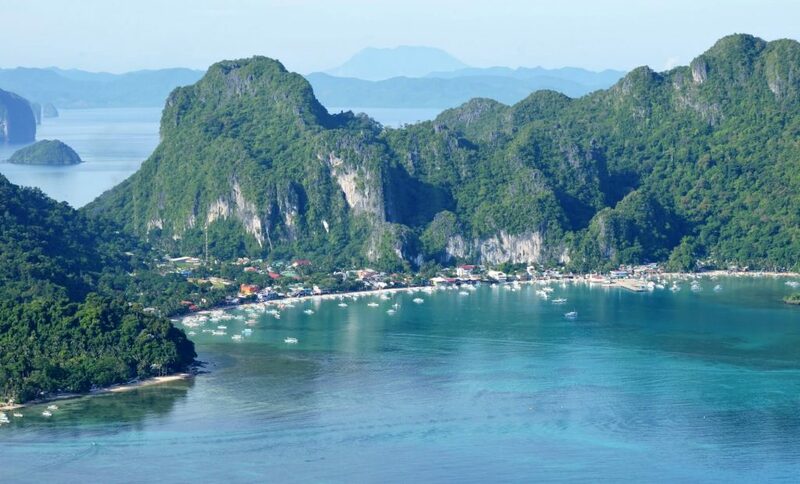 Spend a night out in the open at El Nido, which is one of the best ecosystems and archipelagos in the country. The interesting thing about this campsite is that it is situated on Palawan which has its own communities living next to an abundant amount of wildlife. Camping here is an exciting activity. It has five different forests and 50 beaches, which means you get plenty of options to choose a camping site that suits you. This is a paradise isle for campers. 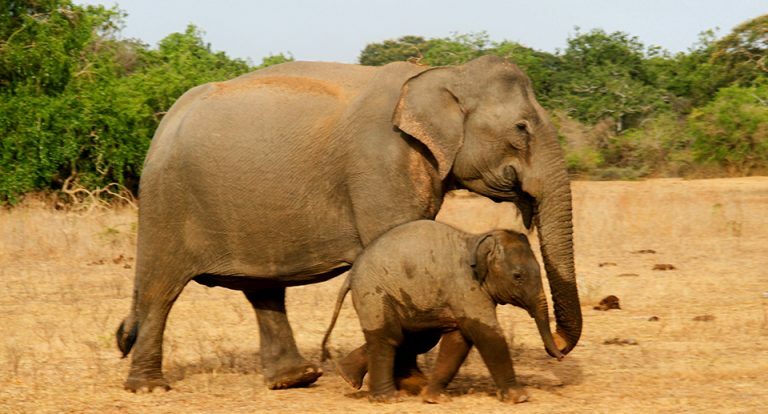 Another glamping spot, it is only a few minutes from the popular Yala National Park. The camping tents are equipped with amenities like Wi-Fi, shower, and charming little patios for you to lounge around at dawn and catch the beautiful morning scenery. The best thing about this camping site is that it is where wildlife roams outside the sanctuary. You might catch a glimpse of leopards or crocodiles. There is a beautiful beach that all campers get access to as well. This glamping spot is surrounded by nature all around. It is located directly on Northern Thailand’s border and is most sought after for glamping to get away from the hectic urban life. The exquisite camping package includes an outdoor shower, a copper bathtub which is hand hammered, and a wooden hot tub. You also get to interact with animals in their natural habitat like giant elephants. One sight you cannot miss is the sun rising beyond the Burmese Plains and the Laos Mountains. To get here all you have to do is fly to the Chiang Rai airport and a guide will take you from there. 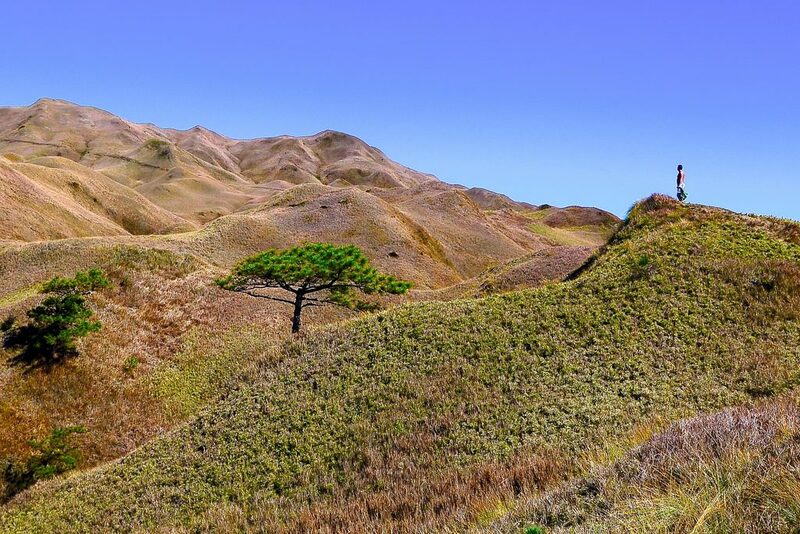 Mount Pulag is a remarkable place in the Philippines. It is one of the highest mountains around and covered in a cloudy coat. In the morning you can see the Milky Way, which is one of the main reasons visitors camp here specifically. So what are you waiting for? Pack your best tent for backpacking and head to your favourite dream destination. Need help in planning? Go Pickyourtrail. Judy Robinson is a passionate health and lifestyle blogger. She loves to write on healthy lifestyle, fitness 101 and DIY related topics. Currently, she is associated with White Duck Outdoors, an online camping tent shop that offers top quality bell tents, canvas tents, outfitters tents and other outdoor camping gears. Follow @judyrobinson for more updates.